Starbucks’ plan to ban plastic straws has given momentum to the fight against plastic waste in South Korea. Both the Starbucks headquarters and Starbucks Korea announced plans to reduce plastic waste earlier this week by introducing a new lid and paper straws. The move was a major feature in headlines Tuesday, prompting major TV networks SBS and KBS to run segments on the environmental impact of plastic waste during their news programs. The move has also emboldened environmental activists and efforts to reduce the use of plastic in the country. 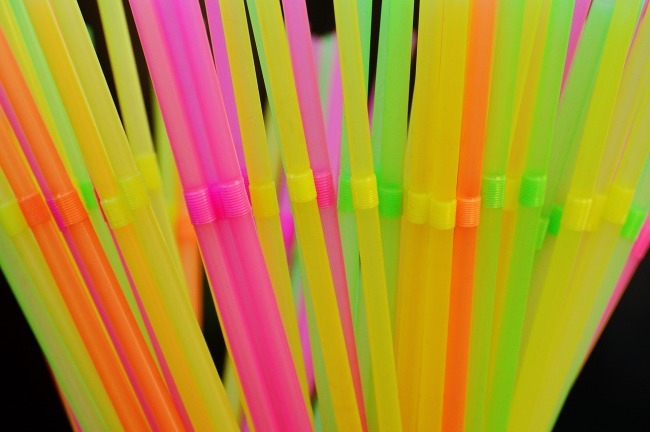 “I’ve decided to no longer use (plastic) straws. Sign me up!” one enthusiastic Naver user wrote in response to the announcement. 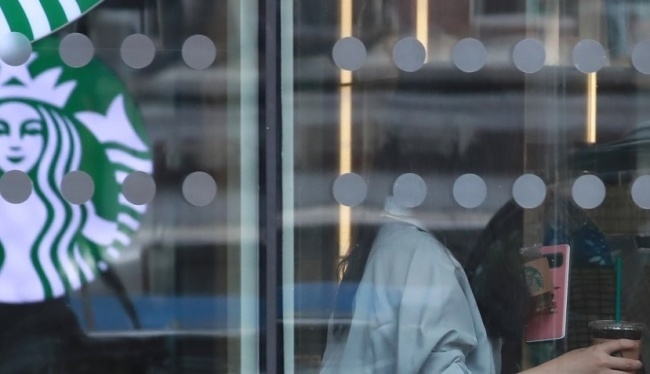 “Starbucks will get rid of plastic straws at all shops around the world by 2020. Will we be able to get ahold of those straw alternatives and straw-less compostable cups here too?” the Korean Women’s Environmental Network tweeted. Other retailers are also spearheading the effort to reduce plastic waste. As part of its environmental campaign “Green 7,” the convenience store chain 7-Eleven will get rid of printing on their ice cup packaging, making their products more recyclable. Bakery chain Paris Croissant will replace plastic bags with paper bags, and reduce the amount of plastic bags at Paris Baguette, its sister brand, to one-tenth of current levels. In an earlier move in May, the Seoul Metropolitan Government introduced umbrella dryers and got rid of plastic umbrella covers at subway stations. South Koreans on average produced 132.7 metric tons of plastic waste per person in 2015, according to a report by the Korea Maritime Institute, nearly double the amount in Japan. The report warned the per capita waste volume could reach 145.9 tons per head given the current trend, and urged to put more focus on recycling.